Winter in Minnesota is a great time to get outside, enjoy the weather and watch for wildlife. Next time you’re out hiking, snowmobiling or cross-country skiing, look for signs of animal tracks in the snow. State parks and nature centers are a great place to learn about animals in the area and look for tracks. White-tailed deer, red fox, coyotes, fishers and timberwolves are all common here. Check out Minnesota’s DNR website for more tips. 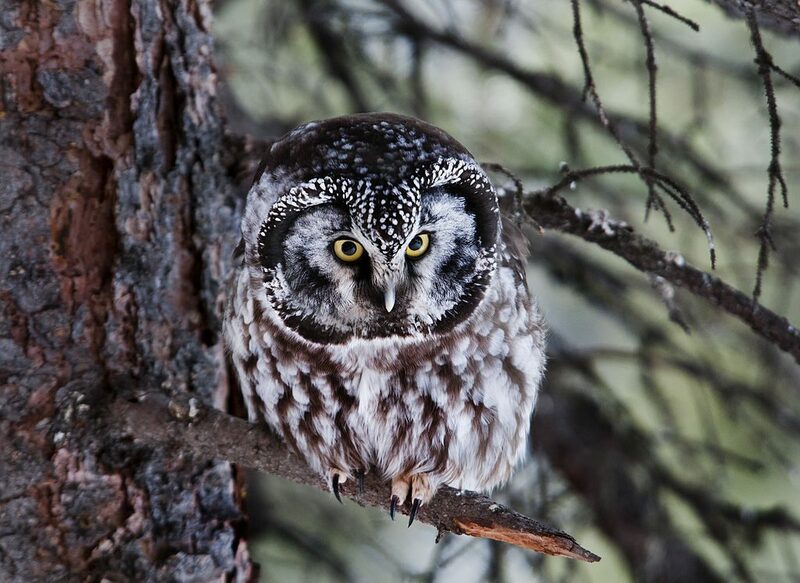 If you’re headed up north, look for Boreal owls, usually found in St. Louis, Lake and Cook. Great gray, boreal and northern hawk-owls can often be approached very closely because these boreal species typically show no fear of humans. If birding is more your thing, visit the Red Wing and Wabasha areas for great opportunities to see wintering bald eagles. Open water along rivers are a great place to spot Canada geese, trumpeter swans, bald eagles and mallards, too. 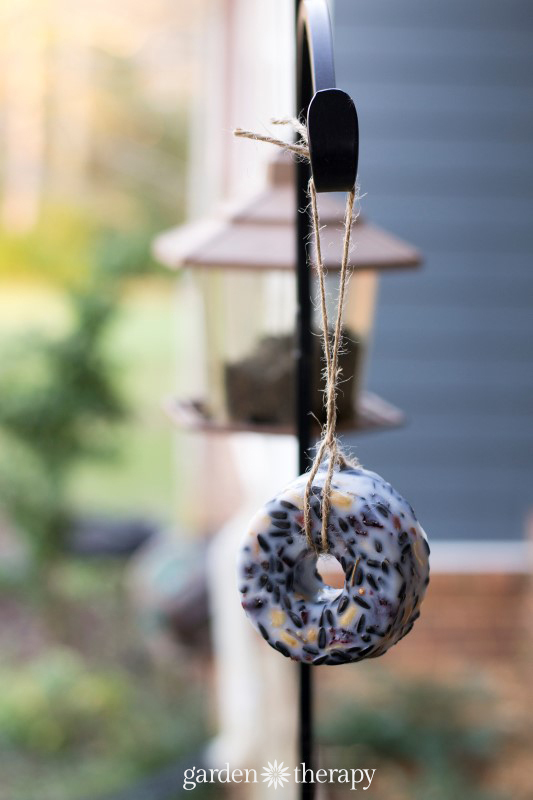 If you want to keep the birds happy in your own backyard, try making a suet cake (or 2 or 3…!). Made primarily from fat, seeds and berries, these feeders help birds survive the long, cold winters. 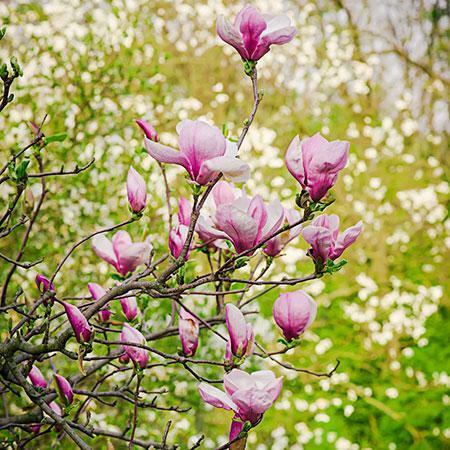 Learn more and find the suet cakes recipe here.